The University of Chemistry and Technology, Prague (UCT Prague) is the largest educational institution of its kind in Central Europe with a tradition spanning almost two centuries. With progressive fields of study and a prestigious international reputation, UCT Prague provides every student with education in advanced technologies and excellent preparation for lucrative careers worldwide. UCT Prague is a public higher education university pursuing scientific, research, development, and implementation activities. 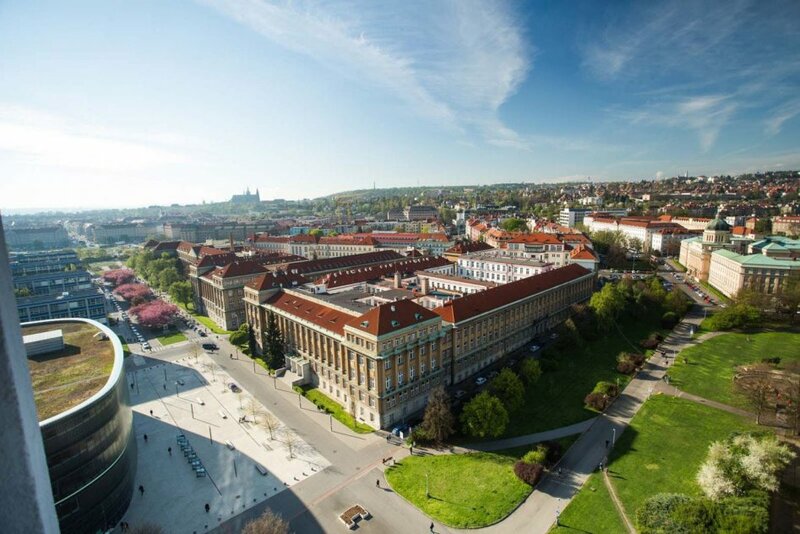 It is a member of the family of 28 public and state universities in the Czech Republic and is a member of EUA (the European University Association), FEANI (the European Federation of National Engineering Associations) and IGIP (International Society for Engineering Pedagogy). UCT Prague is known for the depth and breadth of its educational and research activities in almost all branches of chemistry, chemical engineering, food chemistry and technology, biochemistry, refining, water treatment, power and biological sciences and technologies, as well as environment protection, materials sciences, and other chemistry-based fields of study. UCT Prague was founded in 1952 but its origins date back to 1807 when the first course in chemistry was delivered at Prague Polytechnic. Reorganization of the polytechnic in 1920 resulted in the transformation of the chemistry department into the School of Chemical Technology, one of the seven sections of the Czech Technical University. UCT Prague has produced a number of outstanding alumni, including Professor Otto Wichterle, inventor of soft contact lenses in the 1950s, and Vladimír Prelog, a professor at ETH Zürich who won the Nobel Prize for Chemistry in 1975, graduated from the School of Chemical Technology in 1928. Prelog received his doctorate there several years later.